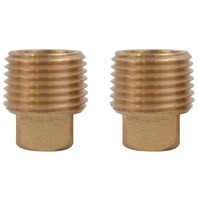 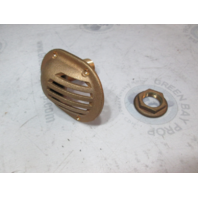 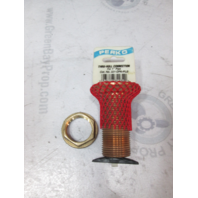 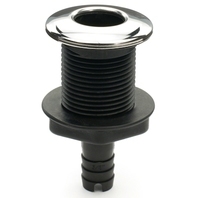 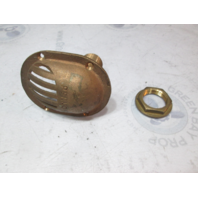 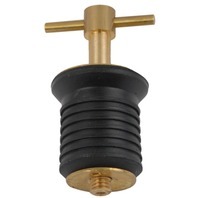 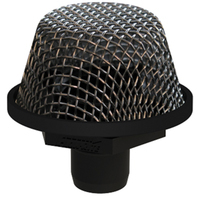 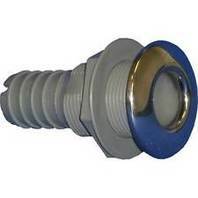 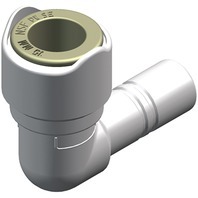 51005-10 Moeller Marine Deck & Bait Drain Plug 5/8"
520020-1 SeaDog Boat Chome Plated Brass Drain Plug 1"
FLOW-RITE SNAP-IN STRAINER, STAINLESS STEEL-3/4"
INLINE CHECK VALVE, NON-RETURN-Pipe Dia. 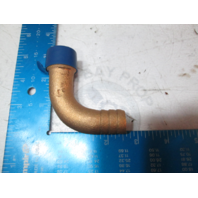 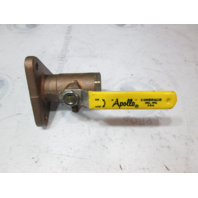 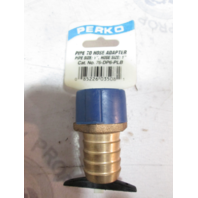 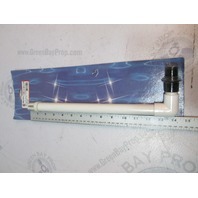 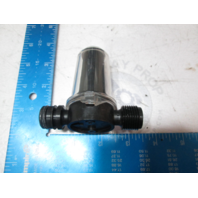 3/4" & 1"
INLINE CHECK VALVE, NON-RETURN-Pipe Dia. 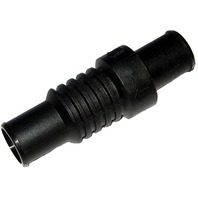 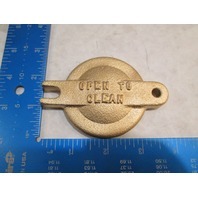 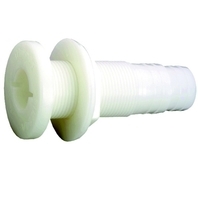 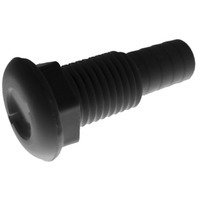 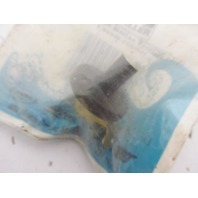 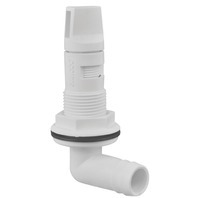 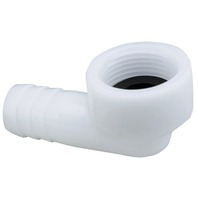 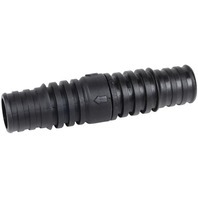 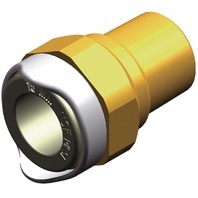 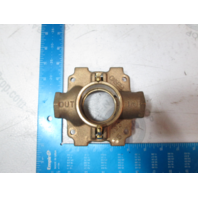 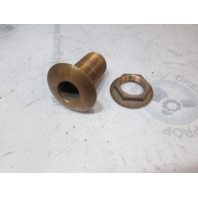 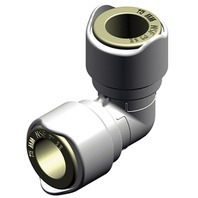 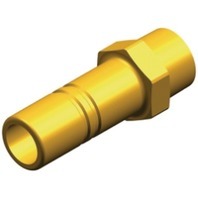 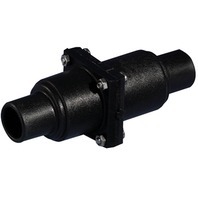 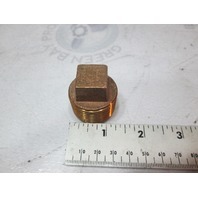 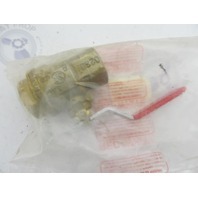 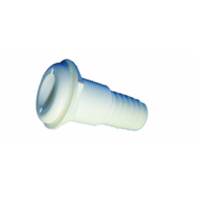 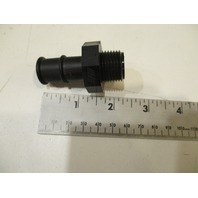 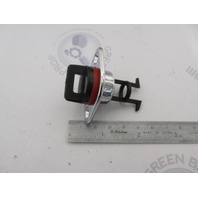 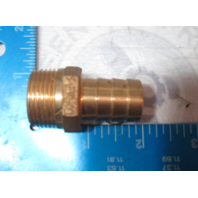 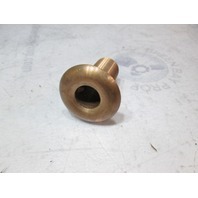 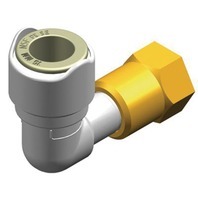 1" & 1-1/8"
INLINE CHECK VALVE, NON-RETURN-Pipe Dia. 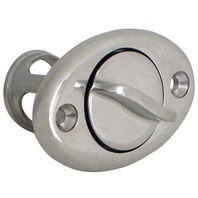 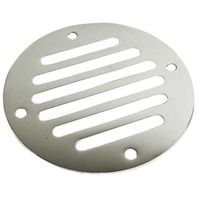 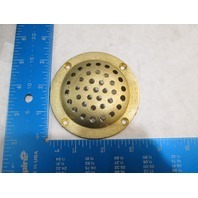 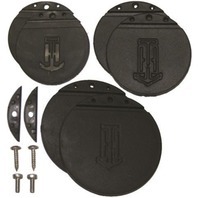 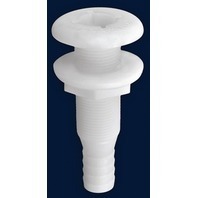 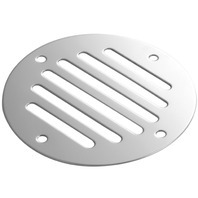 1" & 1-1/2"
ATTWOOD MARINE STAINLESS STEEL Garboard Drain Plug, 7/8"
STAINLESS STEEL DRAIN COVER, 3-1/4" dia. 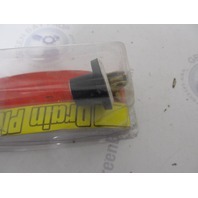 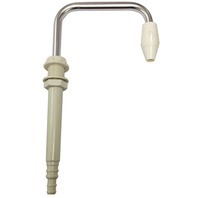 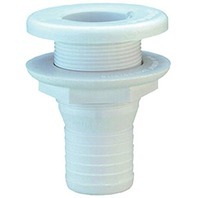 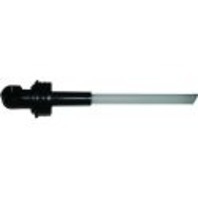 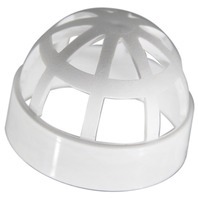 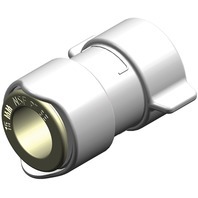 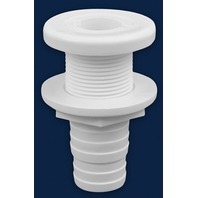 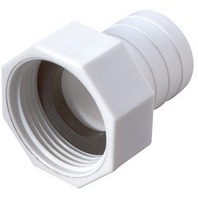 3896-3 Attwood Boat THRU HULL CONNECTOR, WHITE-3/4" x 4"
3874-3 Attwood Boat THRU HULL CONNECTOR, WHITE-1-1/8" to 1-1/4" ID x 3-1/4"